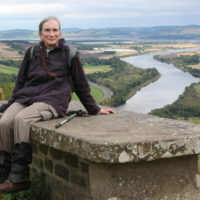 Elizabeth graduated in geography many years ago, and has long enjoyed walking in the hills, whether at home in Scotland or further afield. Long-distance trails give her the opportunity to appreciate the wider context of the landscape, and the flexibility given by camping allows her to reach places away from the beaten path. 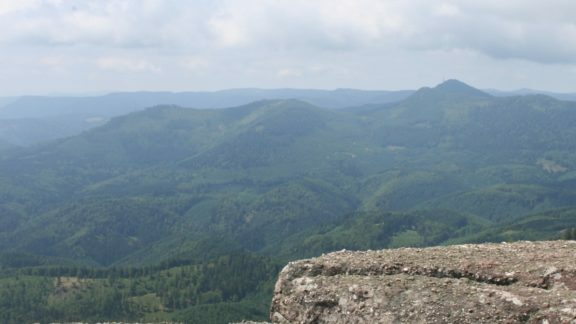 She has written a guidebook to the GR5 in the Vosges and Jura, along with her husband Les, to help share with others her enthusiasm for this corner of France. She hopes it might even save them from making some of the mistakes she has made along the way.